Fat, sugar, heart attacks and moderation – not to worry, episode 16 isn’t a downer, it’s Joyous! This episode stars Joy McCarthy, founder of Joyous Health. 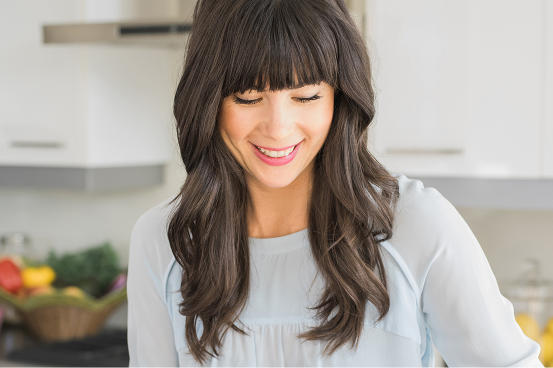 She’ll share her story from daily afternoon M&M’s and chronic sickness to a career as an inspiring holistic nutritionist, writer and best-selling author. We’ll also hear from Michelle Book from the Canadian Health Food Association. She’ll set us straight on the role sugar is playing in our lives today, and simple steps we can take to avoid it. This is an episode exploring choices, not restrictions. So fill your plate with the good stuff- but pay attention to that plate. Over the years they have grown in size. Who knew? Moderation. What does it mean exactly? And how are we supposed to eat moderately if plate sizes keep getting larger? Here’s an interesting article exploring this issue. Moderation vs cutting foods out completely and how I could never do the later. You can listen to the episode here, or via itunes here.